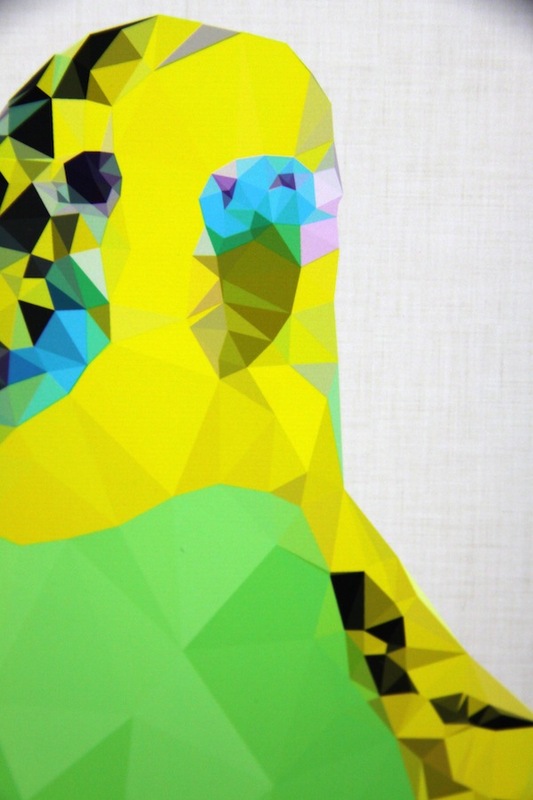 Materials: Paper mounted on canvas. 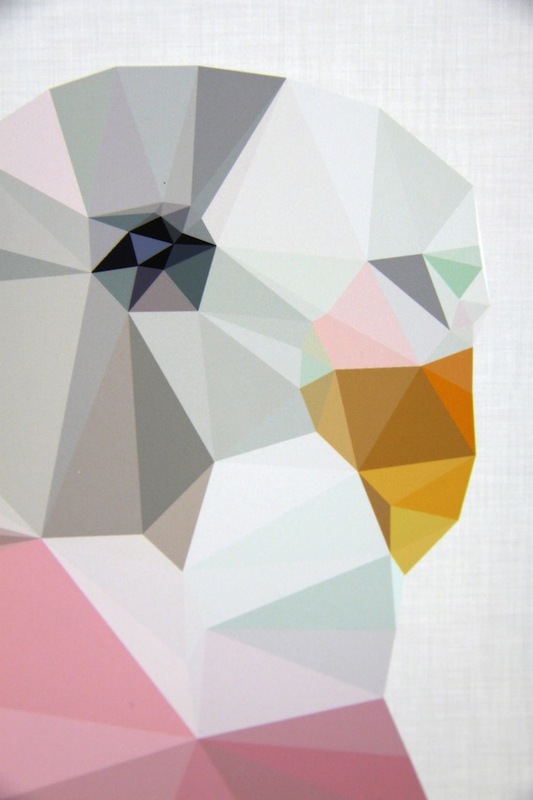 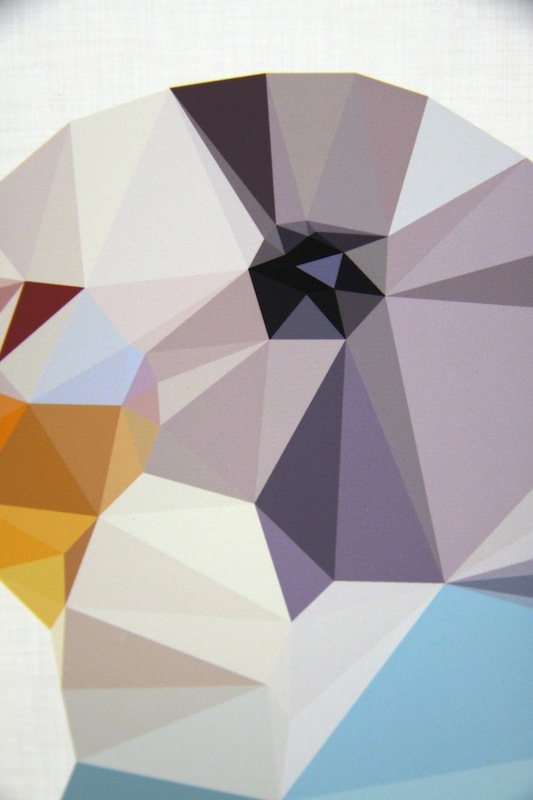 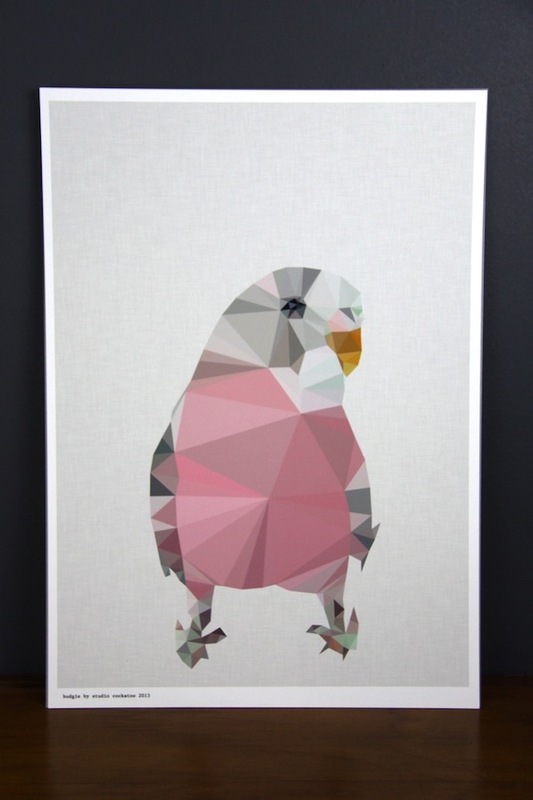 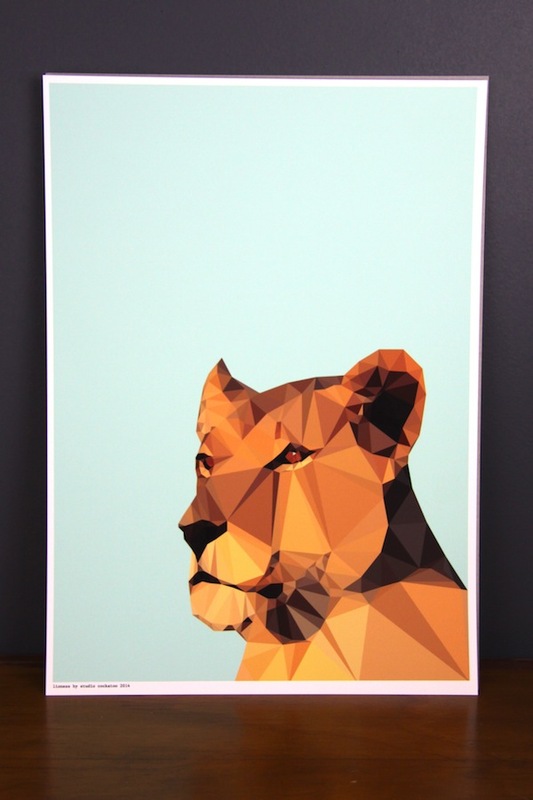 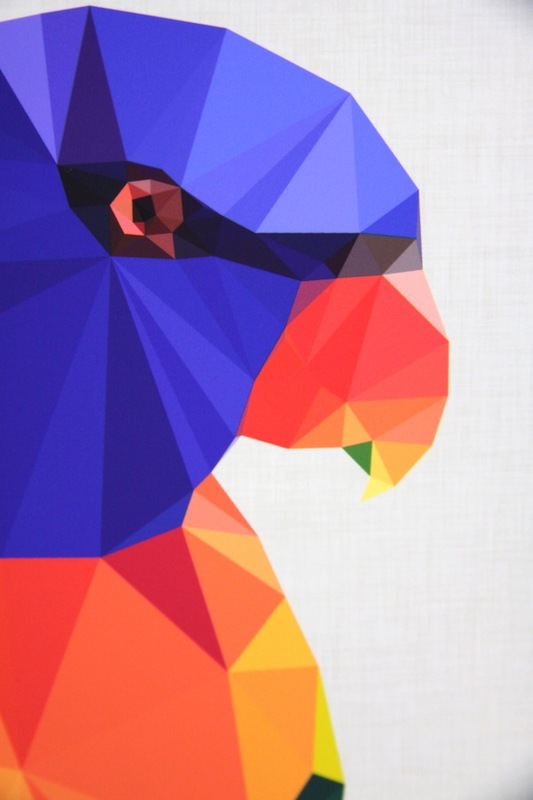 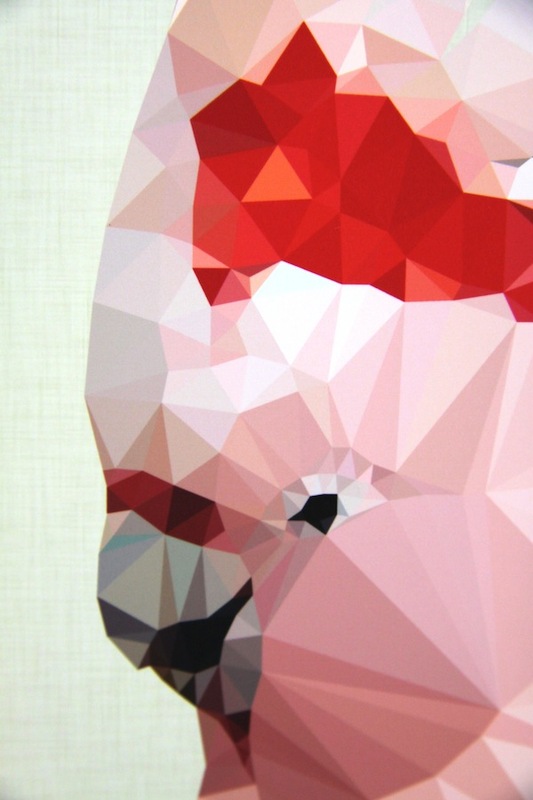 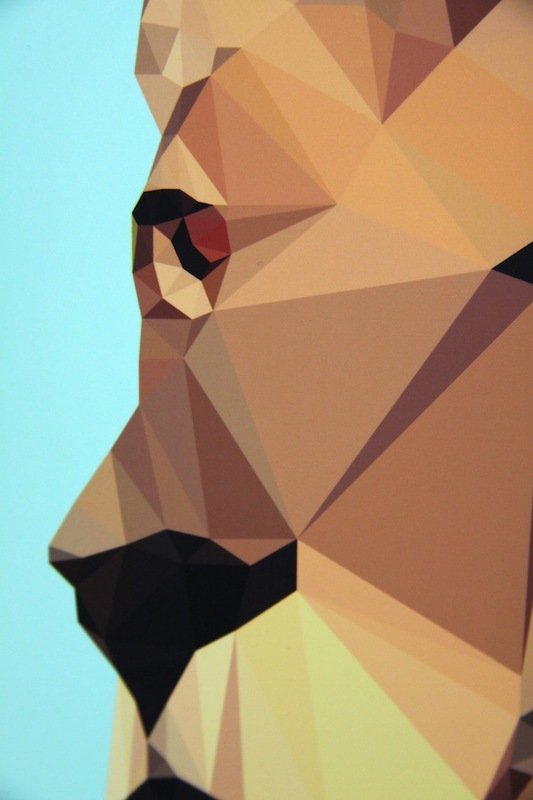 Created by a local Australia artist these hand designed geometric art prints are a wonderful addition to any home. 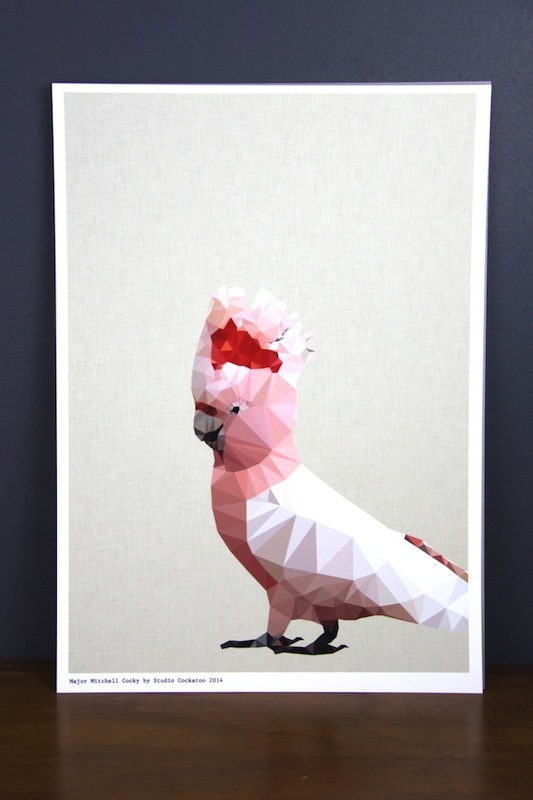 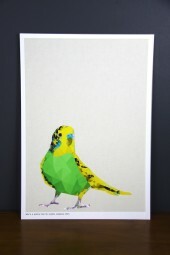 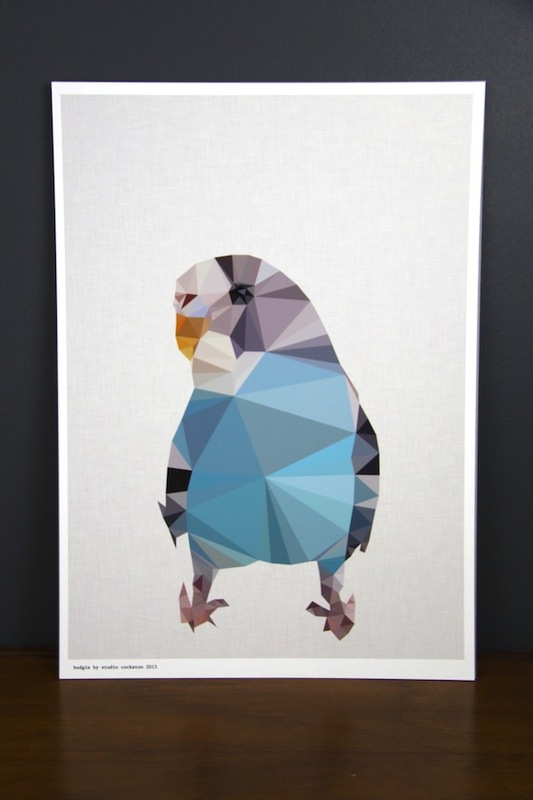 Each print is beautifully presented on thick patterned board and made using the most vibrant colours on offer. 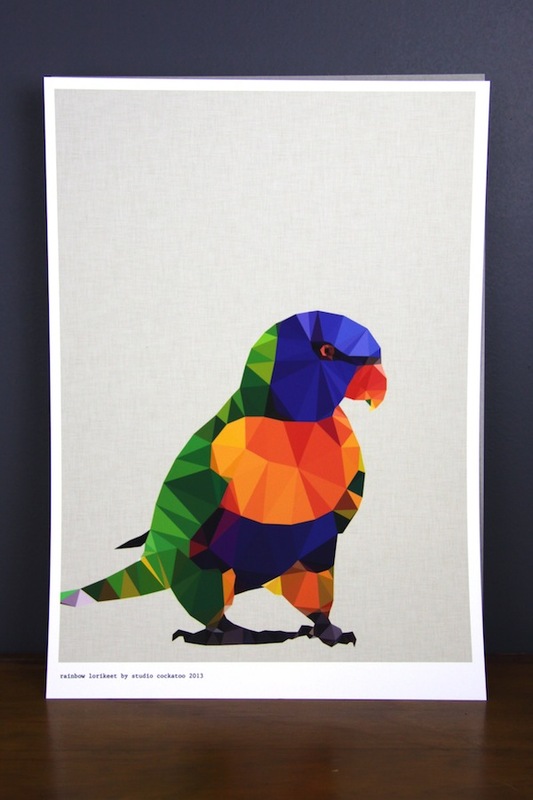 Frame a print, hang it up with a bulldog clip or simply stand alone these prints look amazing and instantly brighten up any space!